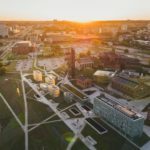 The 2018 Climate and Health Summit was part of a Day of Climate and Health, hosted at the University of Silesia alongside COP24. In the morning program, health representatives from Poland and across the world debated Climate change and health – which role for the health sector in Poland? 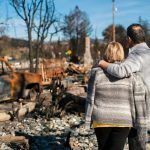 The health threats of climate change are increasingly being discussed, especially following the extreme weather events this summer, with heatwaves in Poland and all over Europe. The morning conference was organised by HEAL, in collaboration with the Global Climate and Health Alliance (GCHA), Pro Silesia Association and the Polish Climate Coalition. 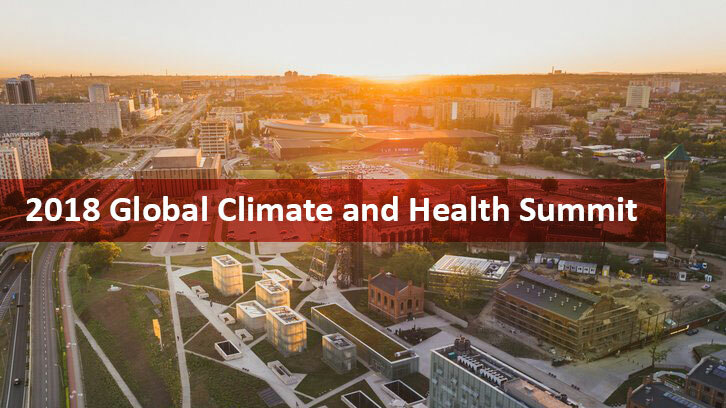 In the afternoon, the annual Global Climate and Health Summit served as a key anchoring event for advancing health-focused action, engagement and collaboration to address climate change in the context of the UN climate negotiations. The Summit furthered the Call to Action on Climate and Health, launched during September’s Global Climate Action Summit in San Francisco; and featured an in-depth discussion of the COP24 Special Report on Health and Climate Change, delivered by the World Health Organization to the UNFCCC at COP24, at the request of COP23 Fijian president. At the event, the World Health Organization Director-General announced the formation of a WHO-civil society working group on climate change and health. See the WHO Director-General’s video statement. The Summit was co-hosted by the World Health Organization, the Global Climate and Health Alliance, the European Committee of the Regions, and the Pro Silesia Association, together with GCHA member and partnering organizations. 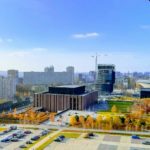 Learn more about the Health Summit at COP24.